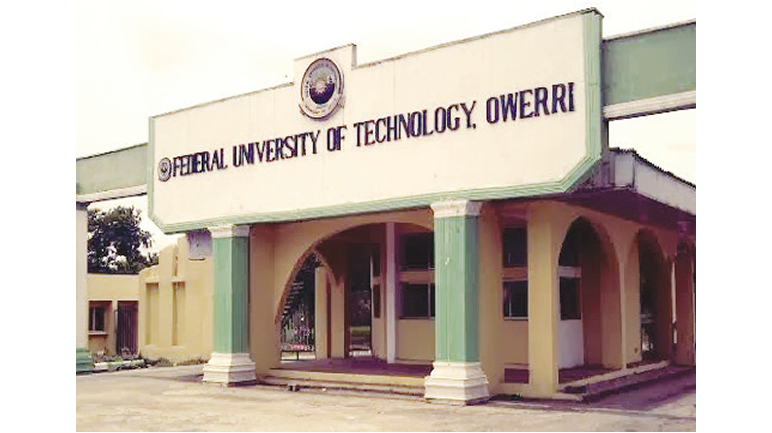 Federal University of Technology, Owerri (FUTO) UTME/DE Supplementary / Change of Course Admission Form, Aggregates and Application Guidelines for 2018/2019 Academic Session. Kindly log on to https://portal.futo.edu.ng/ApplicationsInfo.aspx. that the closing date for the online registration for the supplementary application is Wednesday, September 26, 2018.